The two internationally renowned artists take us on an artistic journey through mutual understanding. 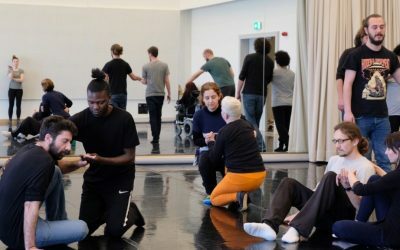 From the 18th to the 22nd of February 28 artists will meet in Athens to test inclusive art-based tools. The project took us on a research trip to develop ImPArt in national Workshops. 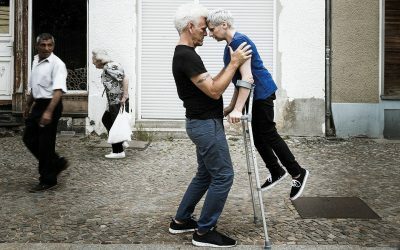 The Un-Label performing arts company from Cologne brings together artists with and without disabilities from all over Europe. 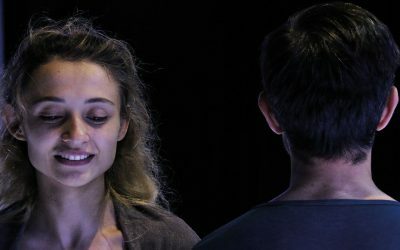 Un-Label produces contemporary stage performances. Un-Label inspires and links science and research. We keep discovering new possibilities! 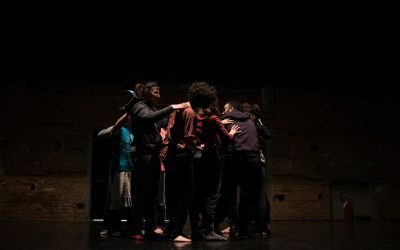 Here is a quick review from the ImPArt Lab 11th to the 14th of February 2019 in Florence. 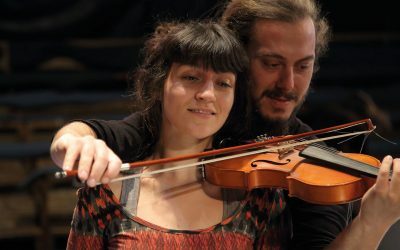 Musability Lab – Masterclass with the musician Markus Brachtendorf. We were at the IETM from 1 to 4 of November 2018 in Munich.